Świetny zawodnik Ruben Lenten dołącza do OZONE. Ruben jest legendą w branży, zaraża pasją do kajta i inspiruje, każdego, kto miał z nim kontakt. W OZONE cieszymy się, że taki, uznany zawodnik jeździ na naszym sprzęcie i reprezentuje nas we wspólnej misji, aby popchnąć kitesurfing na wyższy poziom. „Good things take time. After 3 years of testing almost every kite on the market I’m so stoked to have found this great brand to move forward with who share the same vision and above all passion. Let’s fly, Ozone! Ozone is an awesome company owned and run by people who ride hard and fly high. 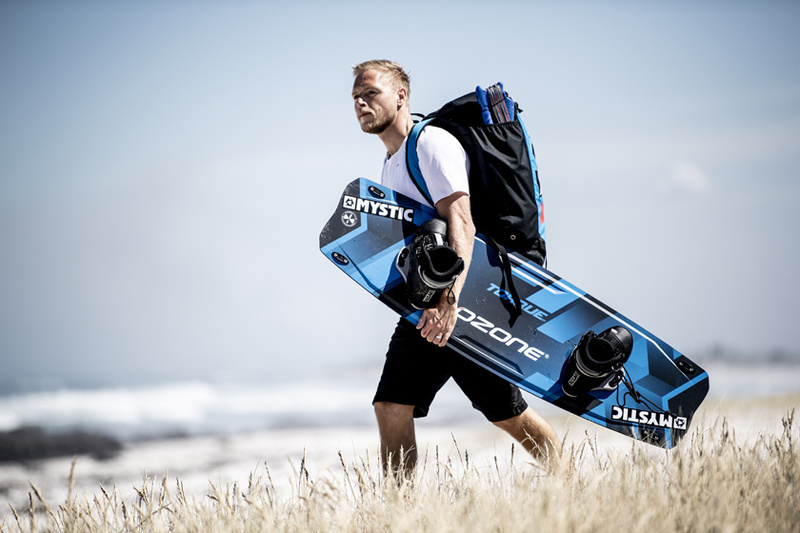 Over the past 20 years Ozone has been on a mission with it’s own factories and team of professionals innovating, testing and developing the best kitesurf and snow kites, paragliders and speedwings in the world. 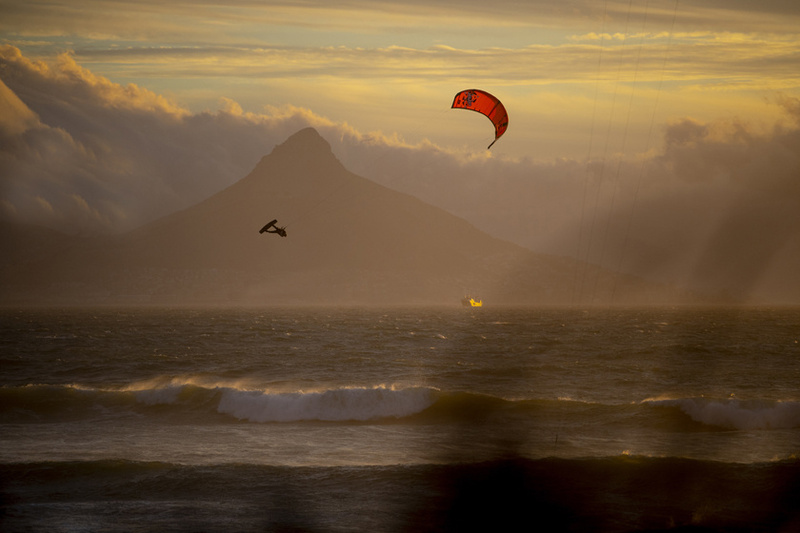 I have been kitesurfing for over 18 years and this is what I want to do for the rest of my life. Every session there’s something new to enjoy and learn, it never ends. This feeling is just amazing and playing with different gear and setups always brings new opportunities and feelings. Like with our brand new all-round high-performance kite, the Amp. This kite has stolen my heart and I’m so excited to fully express myself on this awesome kite along with the Torque board. At Ozone they know how to build gear, that’s for sure. I’ve been blown away by their capabilities and innovations thus far. With these great products and this amazing team we’re focused to grow Ozone worldwide and give more and more people the feel and performance of Ozone. I’m looking forward to visiting your homespots, riding together and having some fun. That’s what it’s all about!